Look no further! If you are looking for the perfect location for your Commercial business or Medical Office then this is the one! 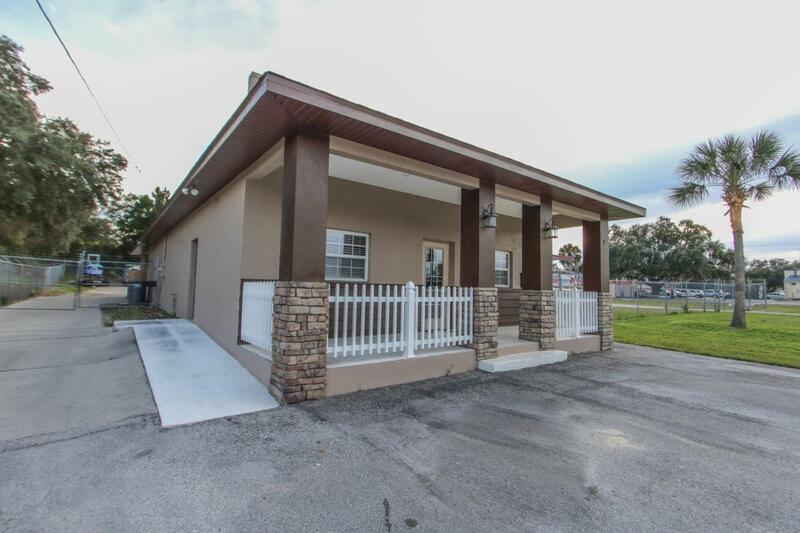 Centrally located in the heart of the ever growing and explosive commercial corridor of Crystal River. Over 1300 sq ft of office space and an additional 1000 sq ft of warehouse and work space.. The warehouse can easily be converted into additional office space if needed. Complete with handicap accessible bathrooms and chain link fence for added security. Do not miss out on this wonderful opportunity. Listing provided courtesy of Cheryl Lambert of Only Way Realty Citrus.